Within 20 years, 12 000 aircraft will be phased out. Making them as many business opportunities ! For the first time, AERSYN connects all market stakeholders on a user-friendly on-line platform that provides an effective and efficient way to buy spare parts by ATA chapter. A marketplace dedicated to phased out aircraft spare parts. We manage everything for you. From selling to delivery. Payment is safe and secure. 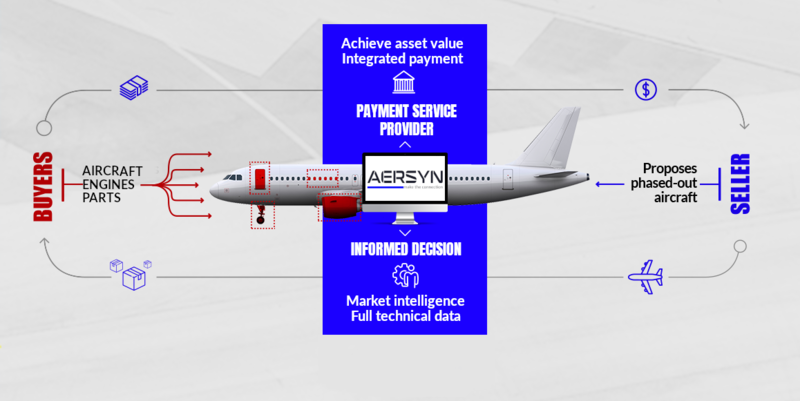 Aersyn and its partners are committed to providing a specialist and unique service to the aerospace industry. for batches of spare parts by ATA Chapter. for batches of spare parts by ATA Chapters. All spare parts come from airworthy aircrafts. We manage everything for you. From selling to delivery. Payment is safe and secure. environmental credentials and their ablility to act quickly. 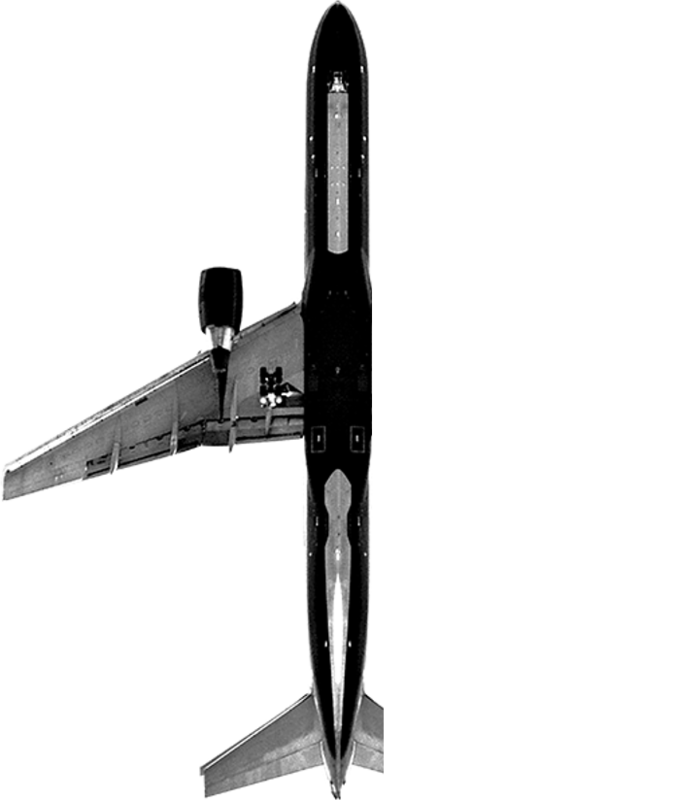 a specialist and unique service to the aerospace industry. sell you aircraft for the best price. AERSYN secures the best offer and ensures its reliability. AERSYN manages the full process from offer to delivery. you no longer need to buy the whole aircraft, you can simply by batches by ATA chapter. AERSYN provides you with a direct route to cost effective and easy to access aircraft parts. Become our partner and increase your financial return. We make it simple by linking buyers, sellers and you. Buying batches of spare parts is at the heart of our business. The AERSYN system is secure, traceable and transparent. 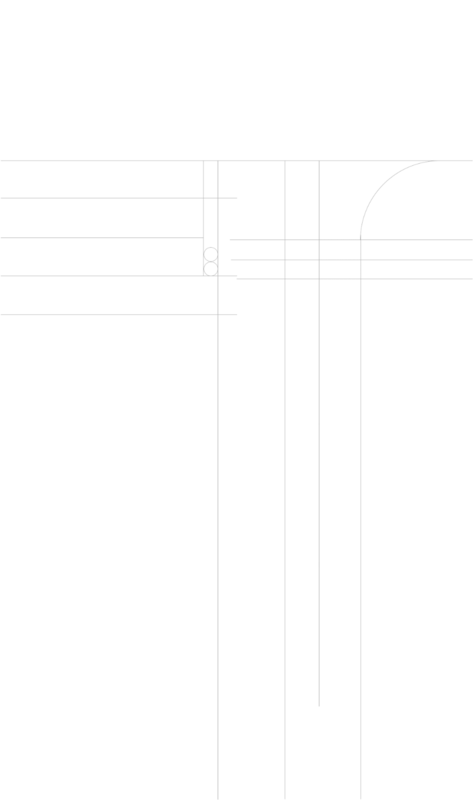 Buyers, sellers and dismantlers are bought together within a unique framework of tailored solutions.